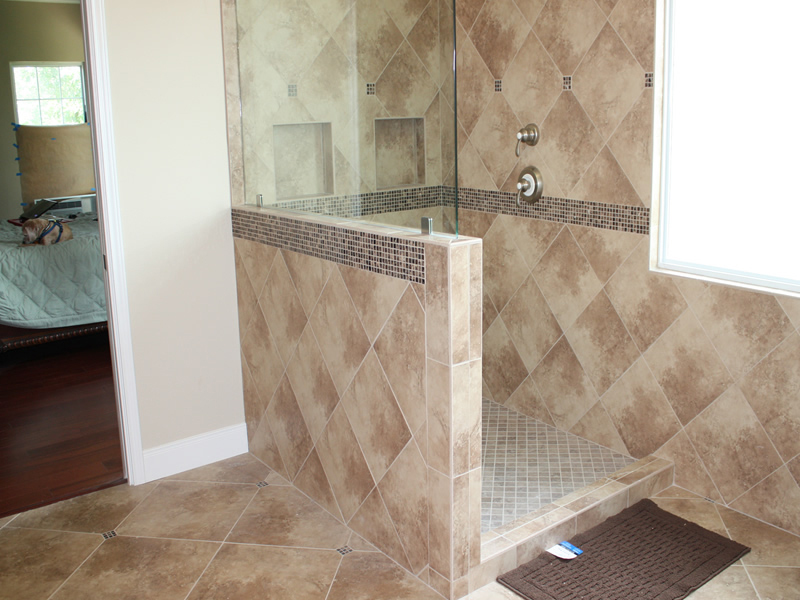 Seamlessly straddling the line between beauty and relaxation. 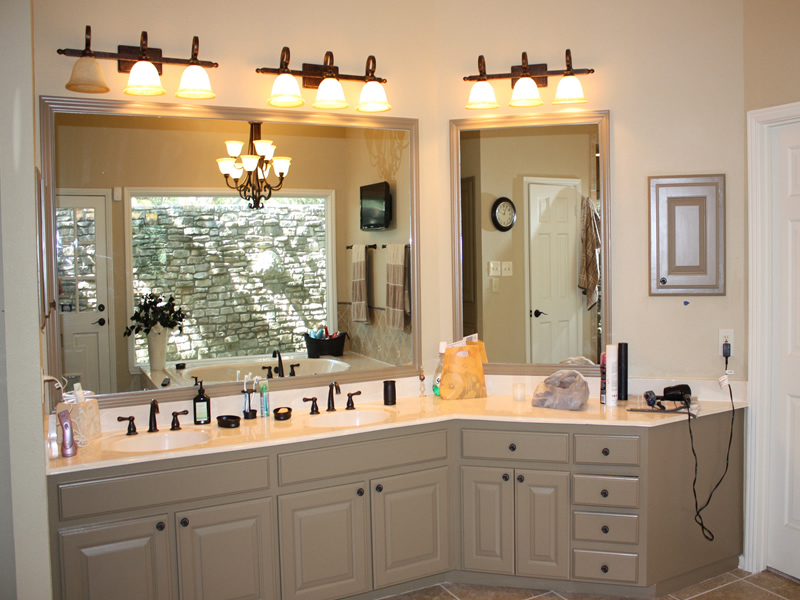 Vision Design and Build knows that the master bathroom is the bookend space on opposing ends of a good night's rest. 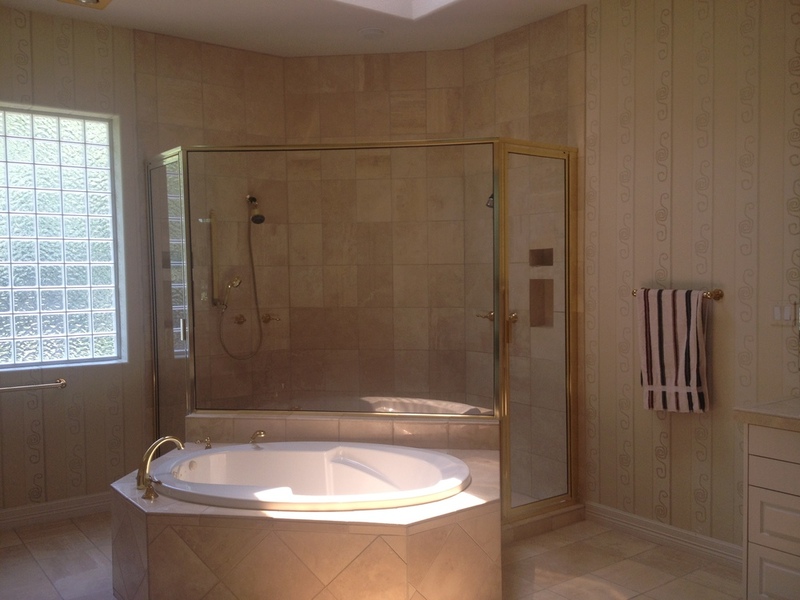 The perfect bathroom invigorates the senses in the morning while also washing away the stress at the day's end. 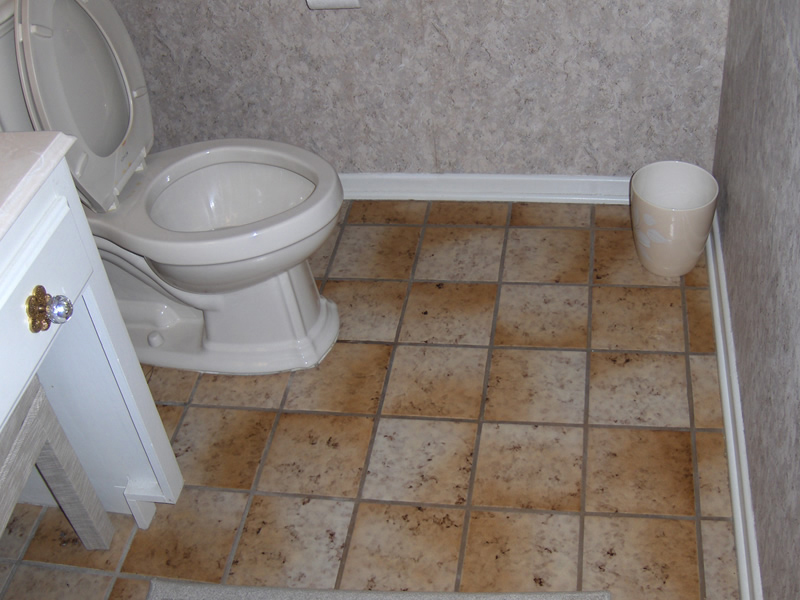 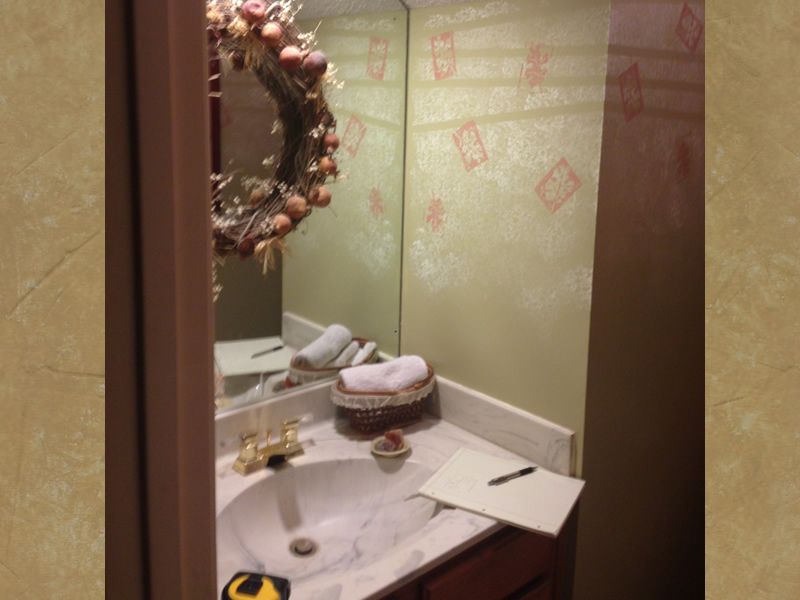 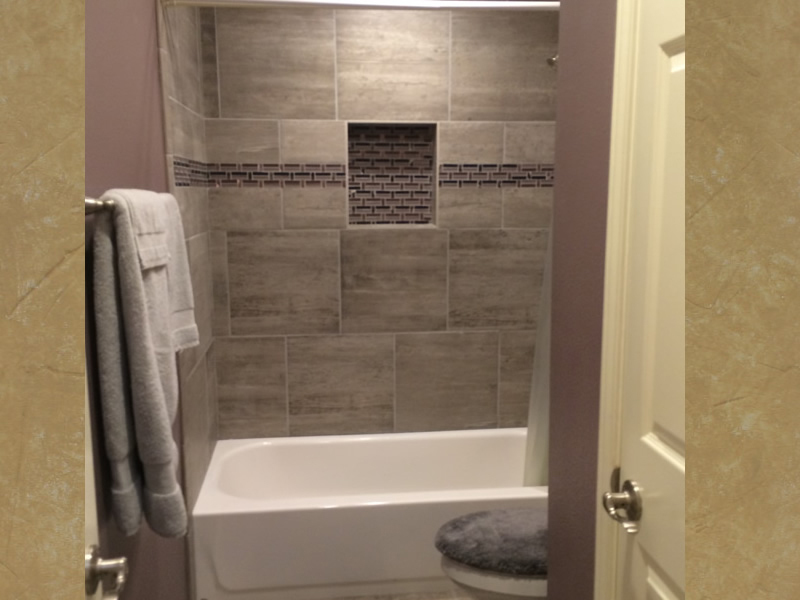 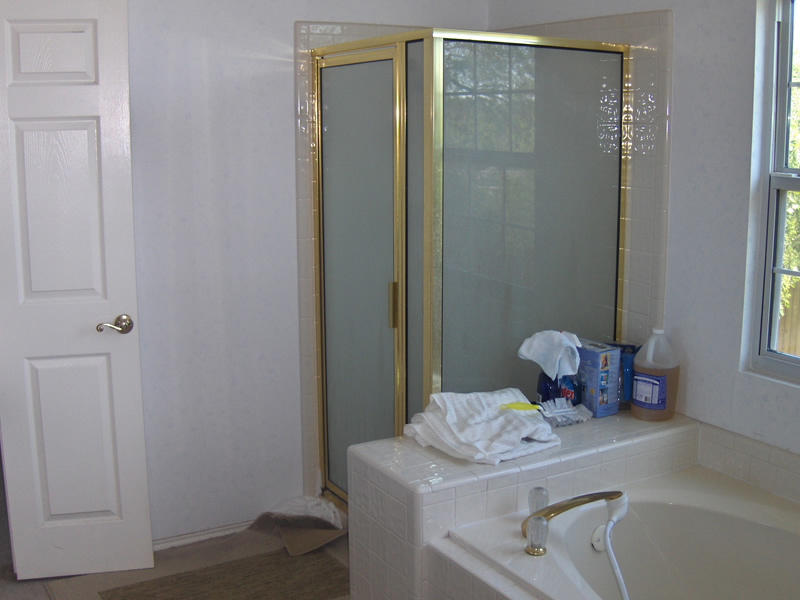 VDB has bathroom designers on staff to assure your bathroom remodeling project is the meeting of beauty and function.